The summer is coming to an end. So it is already time to think about next summer. 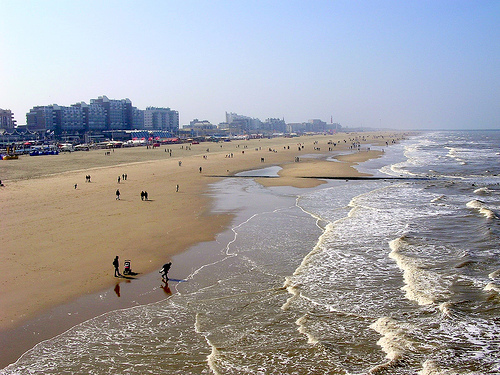 In case you are already checking for flights and hotels at your favorite sea resort in July 2010, the Hague Academy has already posted the details of its next Summer Programme. Most unfortunately, however, the registration office is closed until September 21st, which does not help those of us wishing to prepare reasonably in advance their holidays.